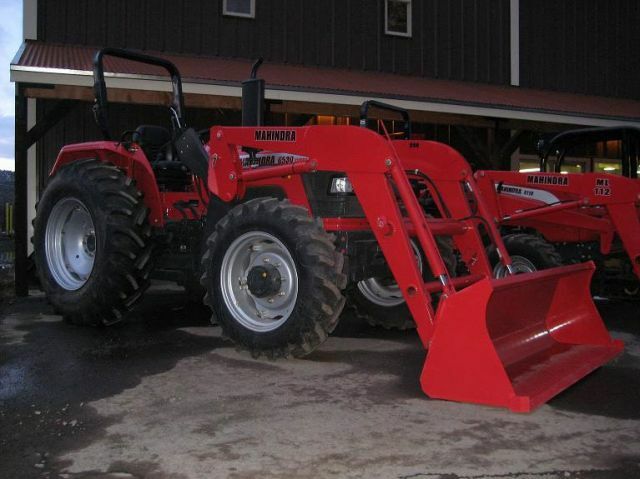 We are bringing you the breed of tractors that are a class apart. 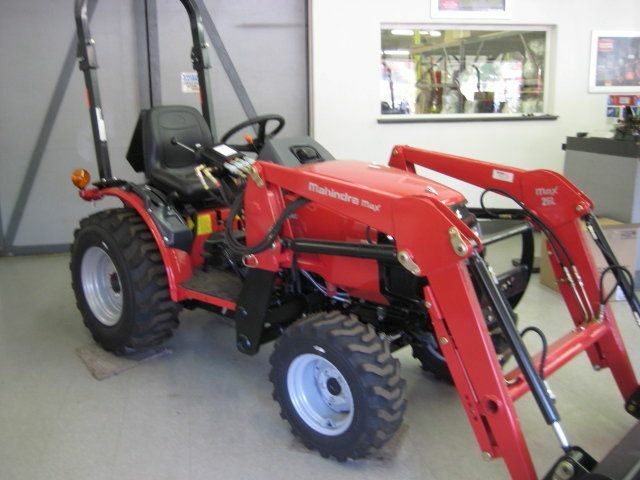 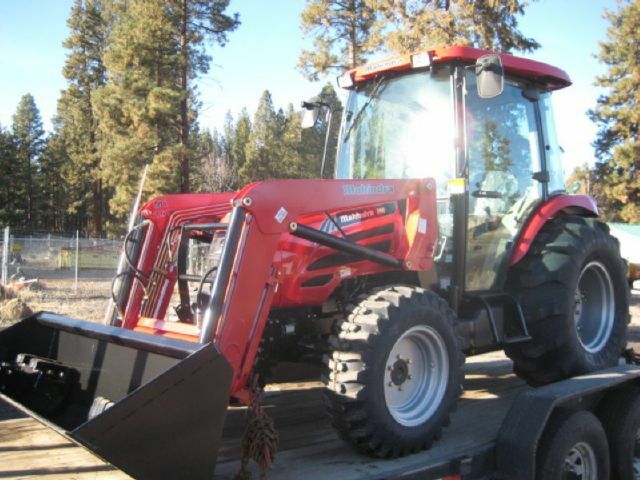 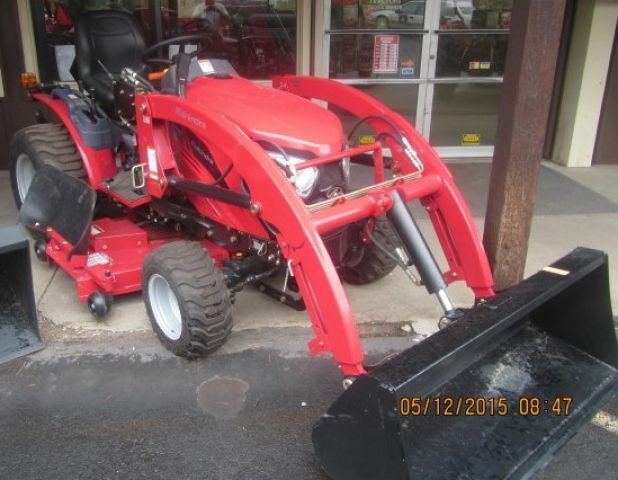 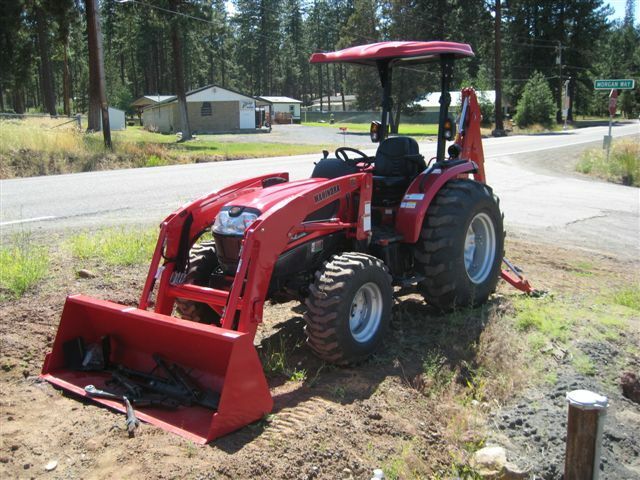 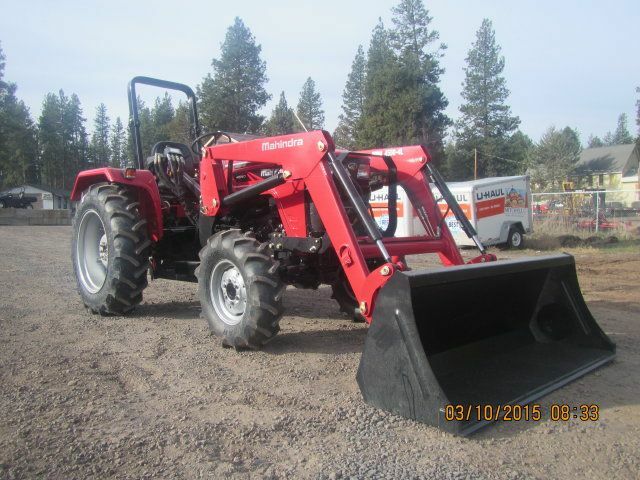 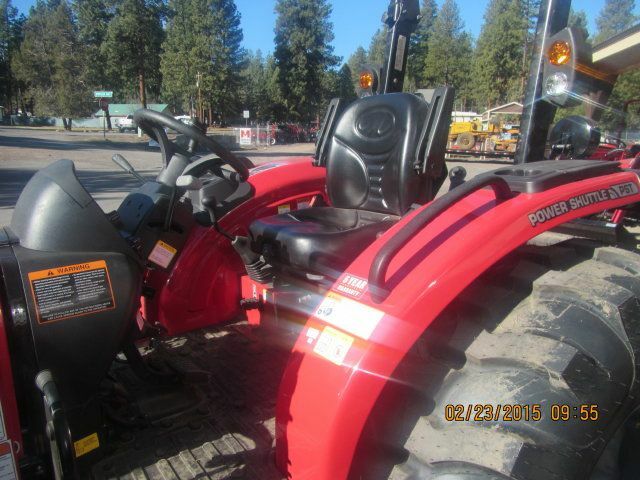 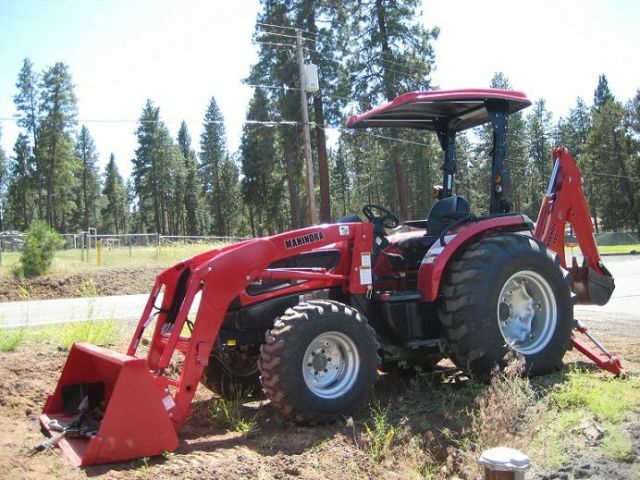 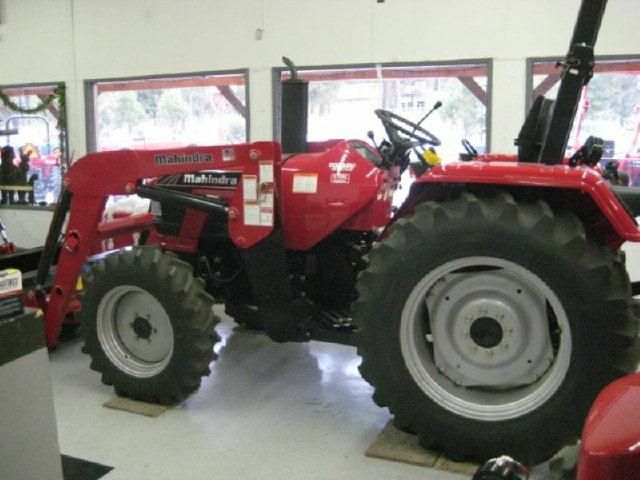 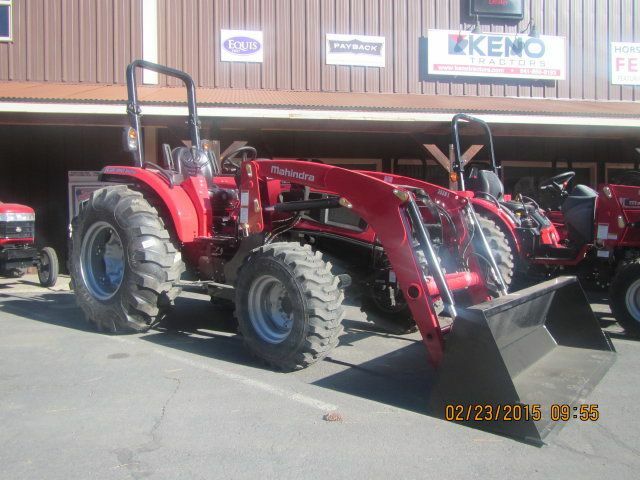 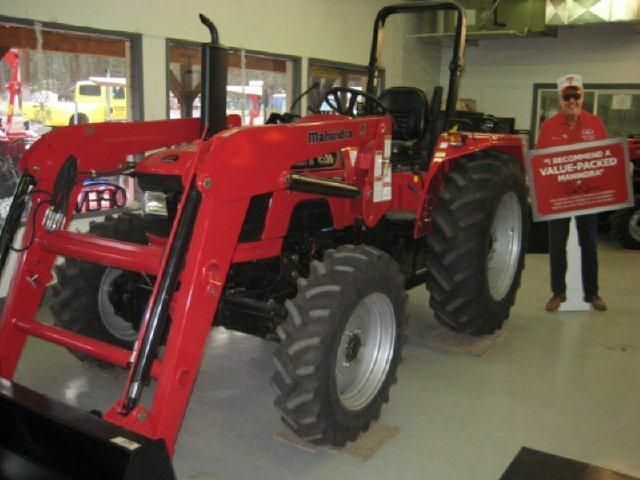 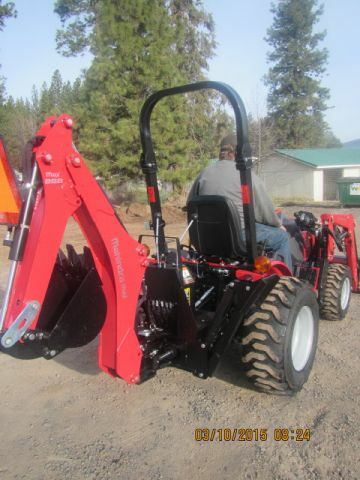 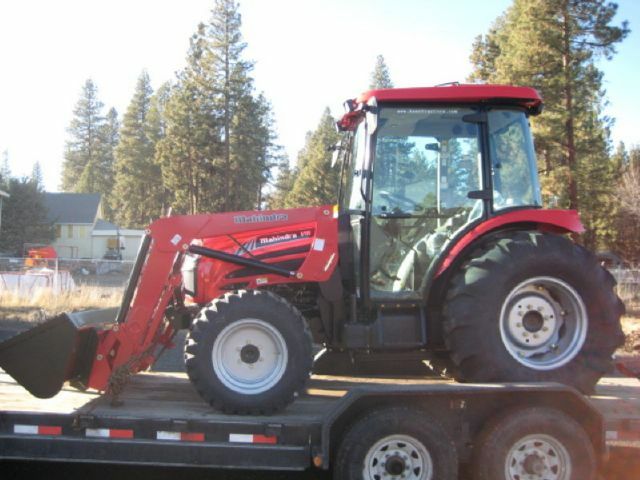 Keno Tractors is proud to be a Mahindra Tractor dealer! 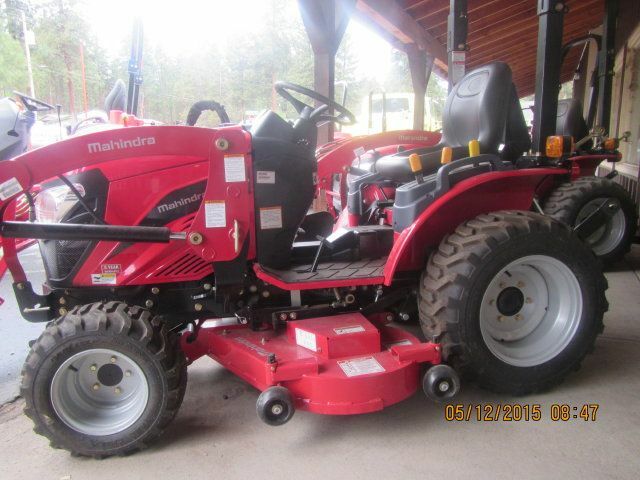 Mahindra tractors mean More Strength, More power and More reliability. 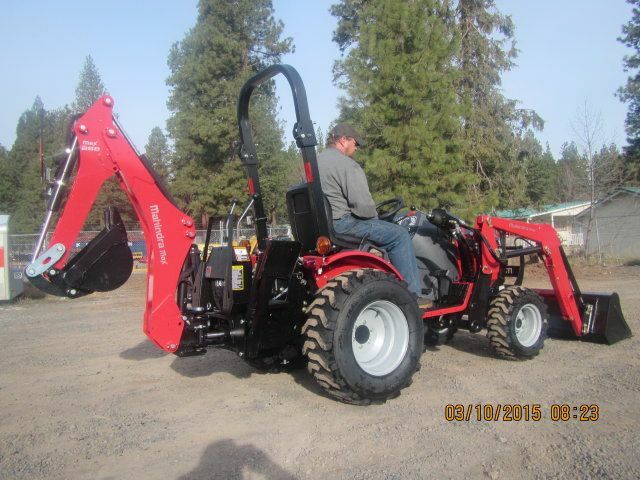 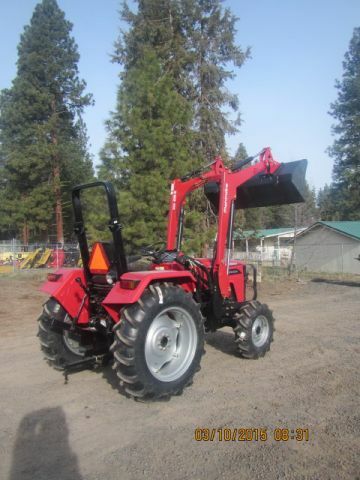 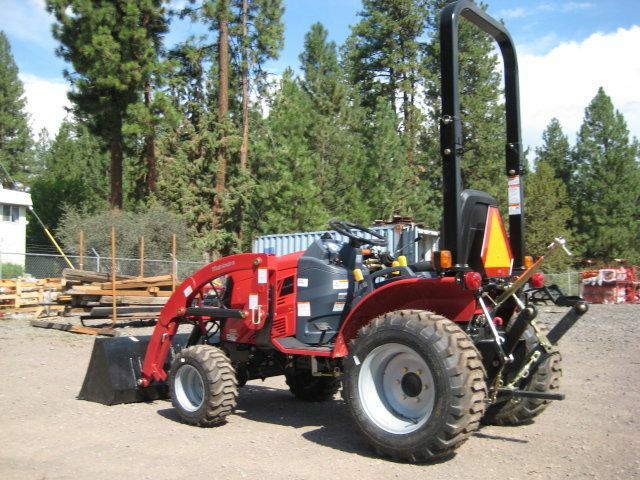 And we have brought all these exceptional Mahindra traits to the west coast because we know the value this brings to our customers. 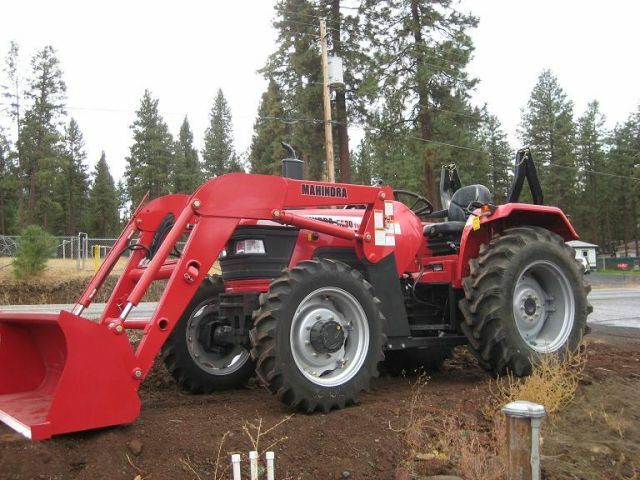 Mahindra Tractors are the symbol of quality and standard beyond doubt. 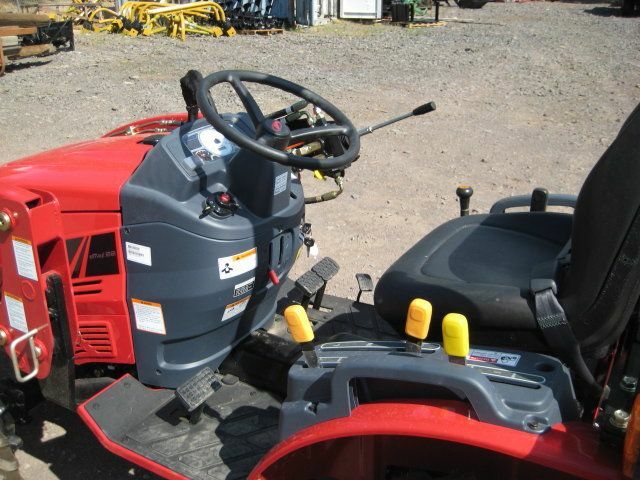 They are manufactured using controlled processes, with tested and proven quality. 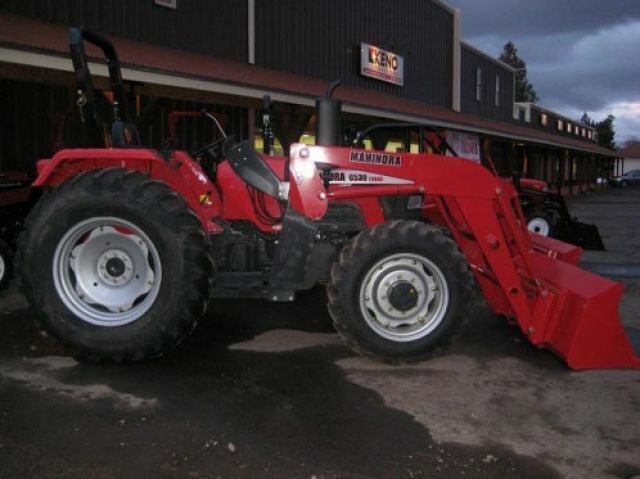 They have been dominating the tractor markets of all continents for ages by making a difference in the lives of thousands of farmers and drivers.